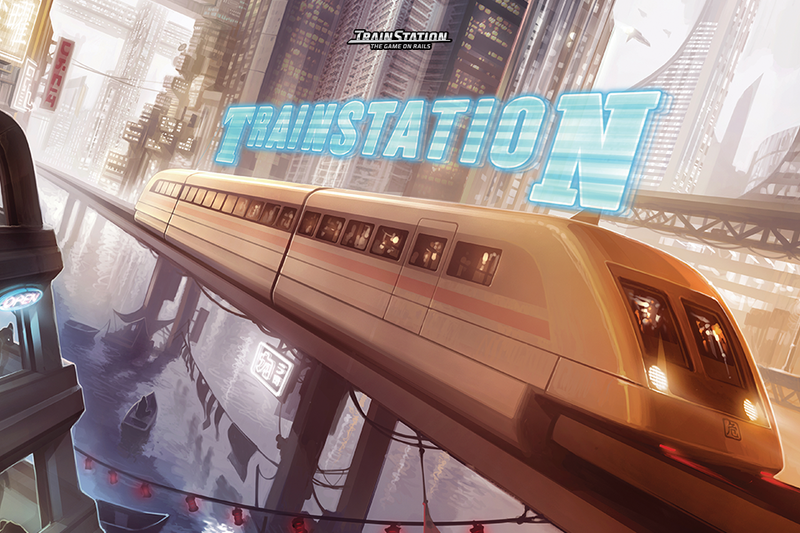 This thread will serve as an update thread for IND routes. Nice!!! I will also post updates for the A/C here, but only the heavy updates. 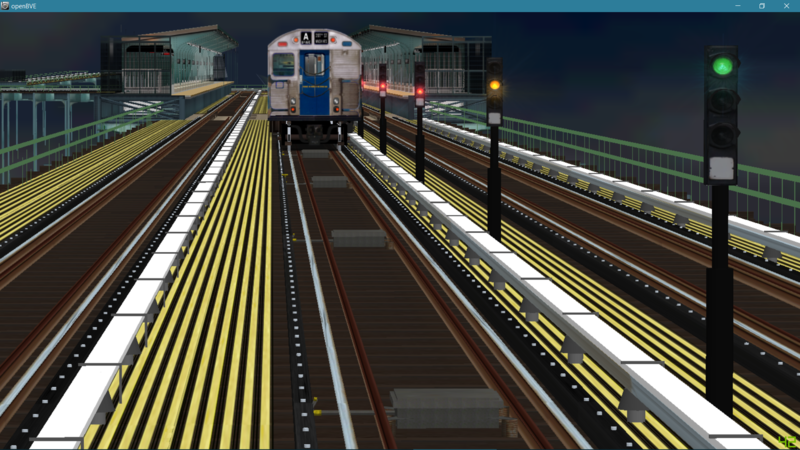 The little stuff, like switch work, and platform work, I'll keep to my thread as I occasionally spam it with stuff lol. Nice that there is a pinned thread about it now! Haha, thanks! Alrighty I will keep all my updates here either in a picture or update log. But anything questions are welcome! 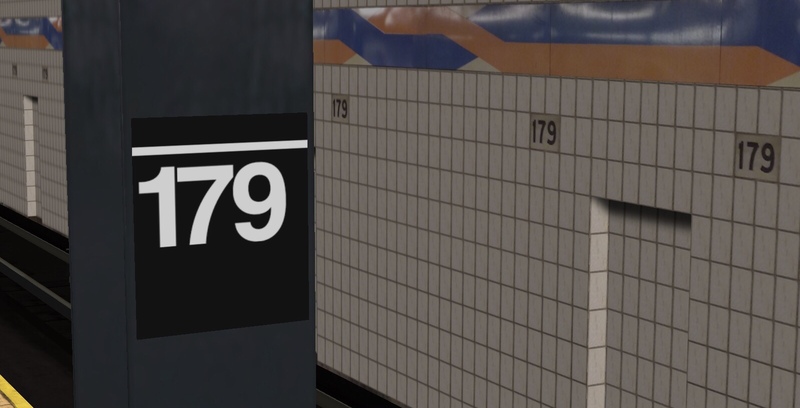 Later in the future I will update ALL station textures. Some are place holders and will change soon. 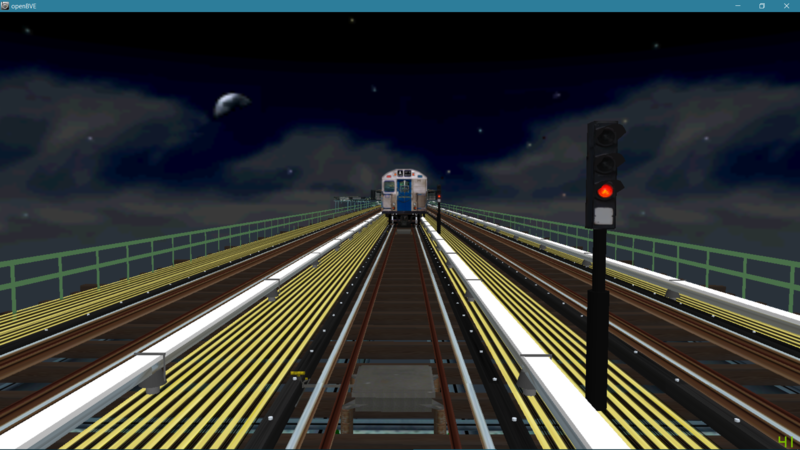 I will post more pictures once I update platform textures and detail more of the stations. I also have updated the skeleton to have accurate distances. That's all for now. Enjoy! Alrighty. 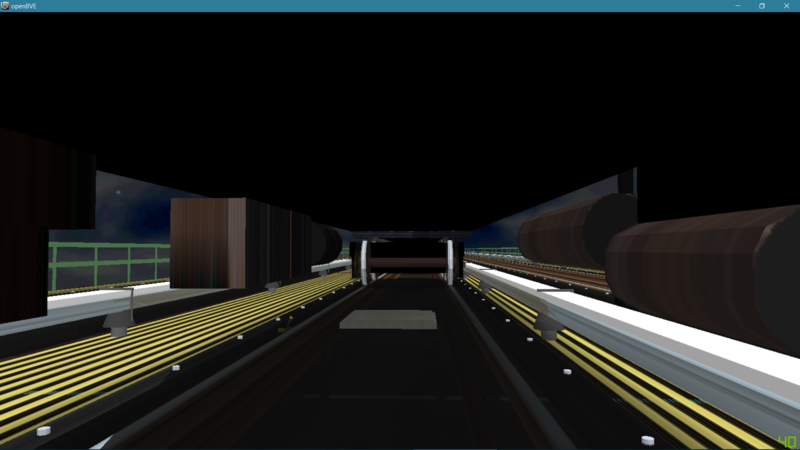 Heres a update on the Southbound E.
- New tunnels to match the color and fluorescent lights on archer. 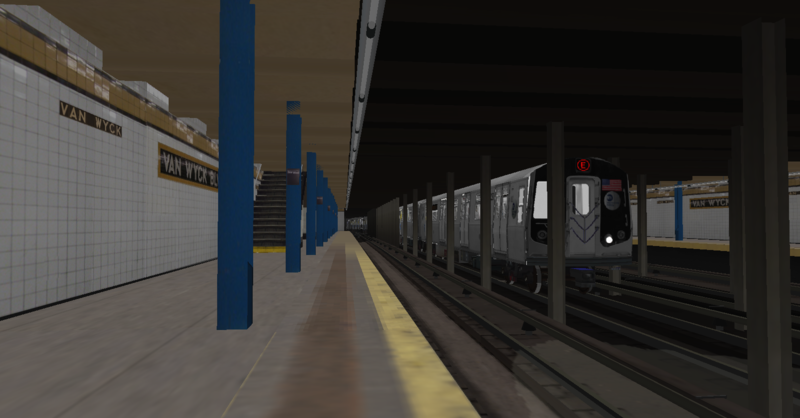 - New Textures for the following stations Jamaica Center, Sutphin Blvd, Jamaica Van Wyck, Briarwood, Union Turnpike, Forest Hills. - Making Archer specific tracks. Thanks! I will be sure to ask you if I need some. Beautiful progress so far, Wiz. New F! New F! New F! New F! New F! New F! New F! New F! New F! New F! New F! New F! New F! New F! New F! New F! New F! New F! I have come back from the dead! Sorry for the long wait of developing news. You already know your boy got the hook up when it comes to the QBL. Sooo...Here we go...More pictures and a video to come. For now, enjoy . 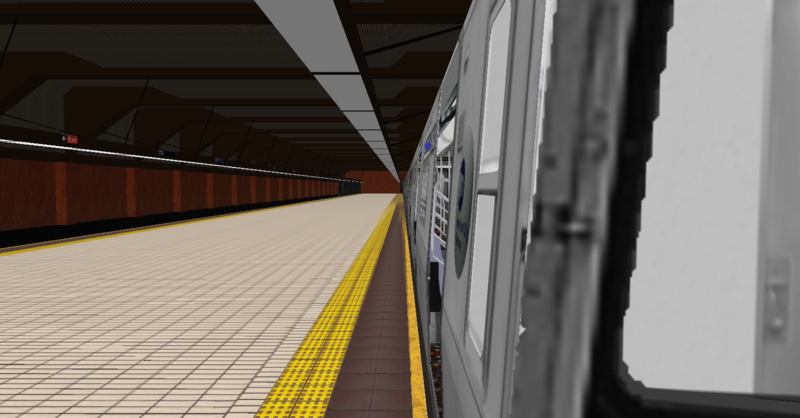 - I will get better platform textures for the non ADA compliant platforms. 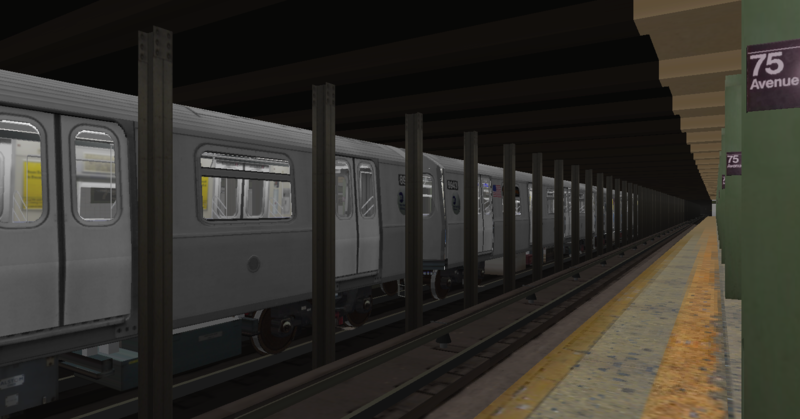 - Detailing 63 and 53 street tubes and connectors blah blah. 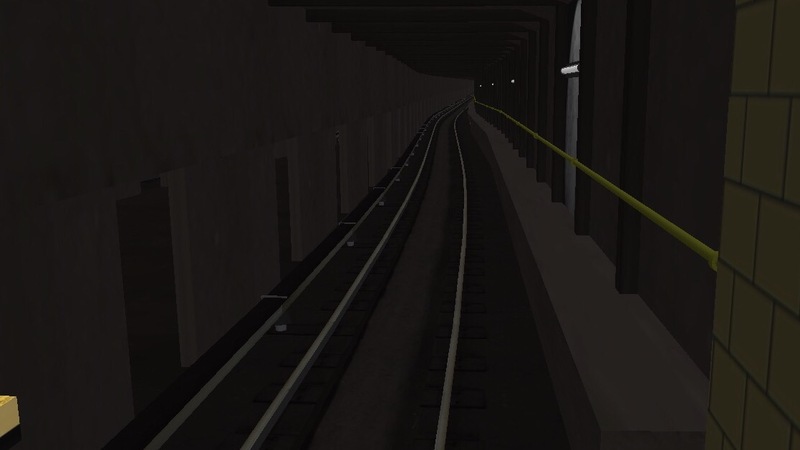 - Magnificent Tunnels, Track, and signals. - F via the E and vice versa. - I made a new wall for the local. cause the other ones was in sections and aint no body got time for that. 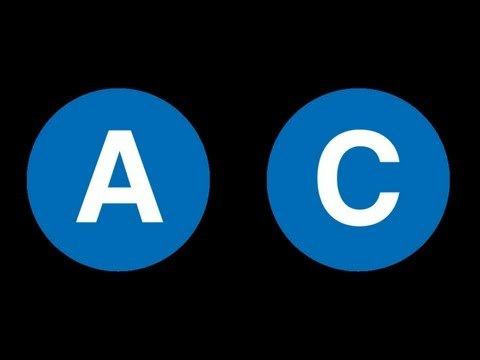 - a F to Second Avenue. - Hillside local and express. 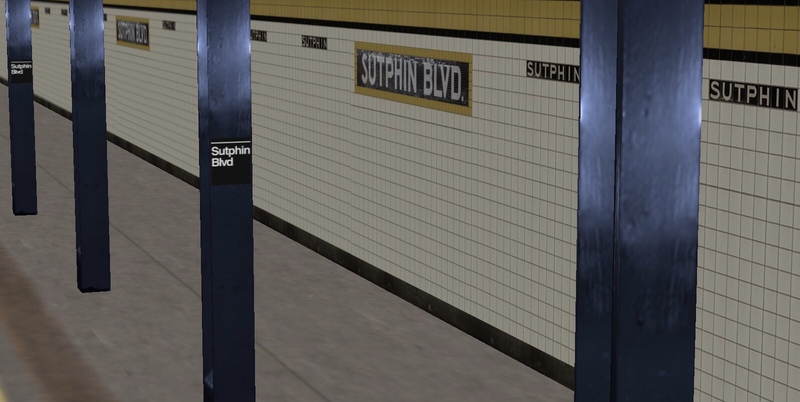 Queens Blvd looking good!! Great work!! tl;dr: The trippers have made a comeback, and are "working" (not fully done yet) in the routes. However, to actually trip trains in game, train developers need to add code to the train for the brakes to go into emergency after passing a red signal. Video coming soon. 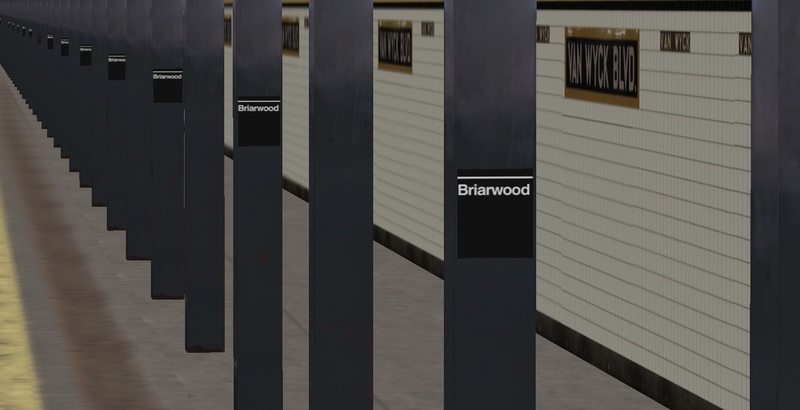 As we all know, the signal trippers were in development for some time years ago, and when they were eventually coded into the route, one of the major problems was after the first car passed over the tripper, the 2nd to 8th/2nd to 10th/2nd to 11th cars would be "tripped". 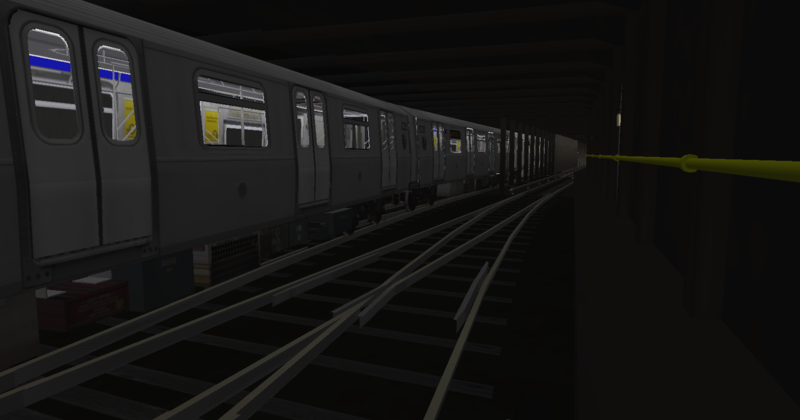 Another problem was the trippers were coded in as signals, so it was complicated to make sure the aspect signal (which shows red, yellow, green) change correctly and then make sure the tripper was also down/up at the correct moments, otherwise there would be "signal failure" (pun intended). 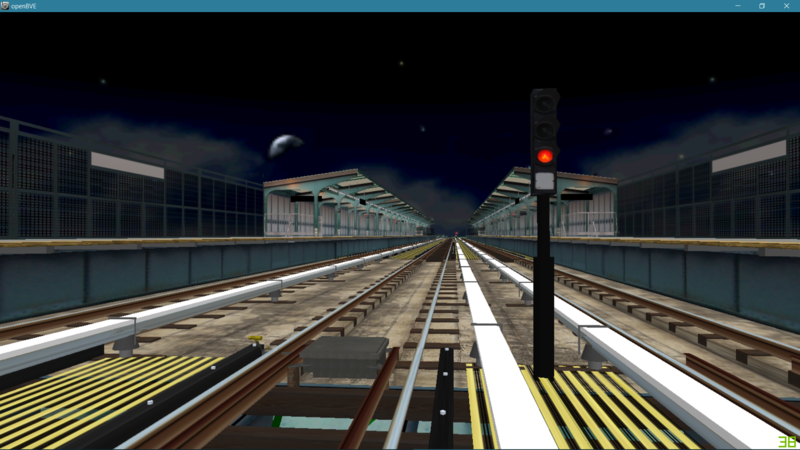 So, here is another work in progress of mine and some pics to show of how the signals should function. 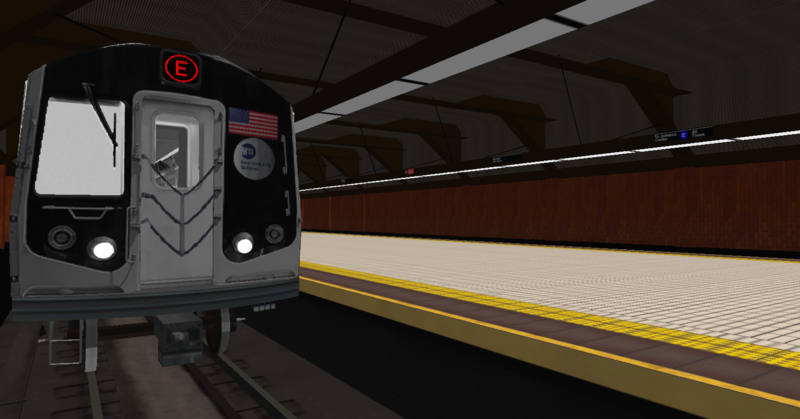 There will eventually be a video showing how the signals work, and making sure they clear properly as the train passes. 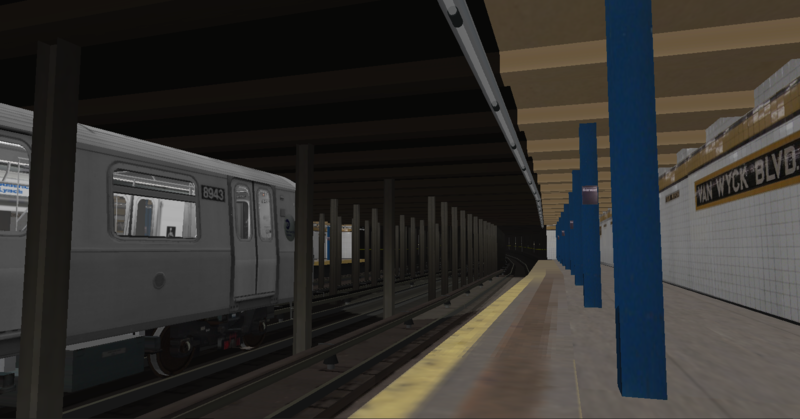 The signals perform like the real life counterpart, all that is left is for train developers to add commands to make sure a train is tripped once it passes a red signal, whether or not the operator activates the emergency brakes. I might still have some bugs to iron out, as there are still some weird things going on. Anyways, enough chatting, here are the photos. There are captions above each to explain what is going on in the image. Enjoy!!! 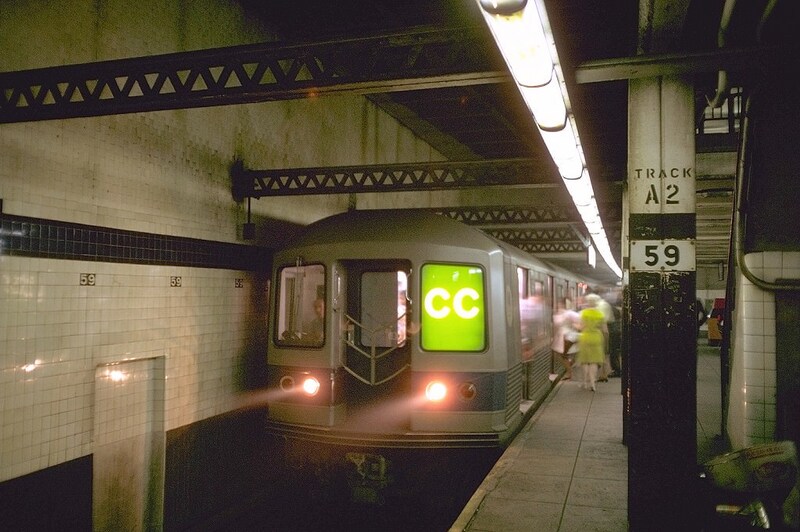 The undercarriage of a train is above, with the B division tripper in the down position to the left. 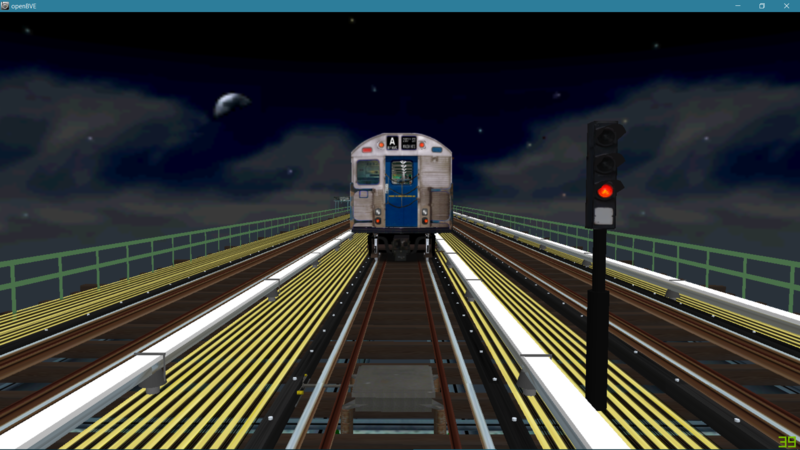 Same tripper, camera moved to the left to show the signal is red, the train is above the tripper, and the tripper is still down. Regular old signal, with the tripper in the up position. Train has just passed this signal, and the tripper is still down to prevent tripping of other cars. Train has passed 2nd signal. 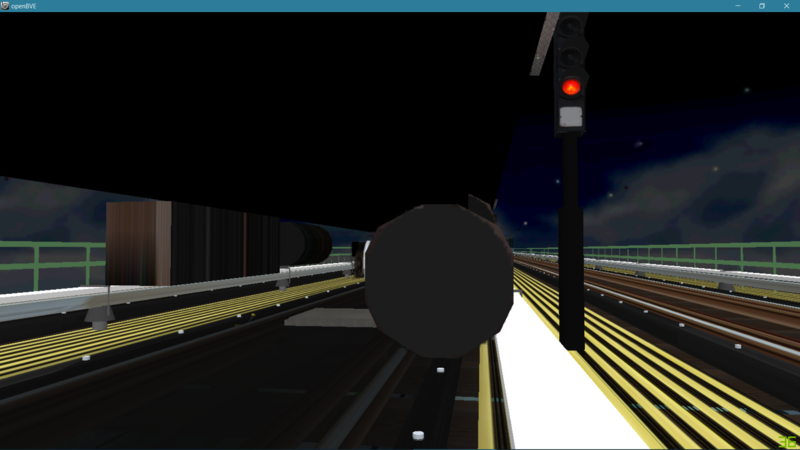 The foreground signal has its tripper up, allowing a train behind the camera to approach it. 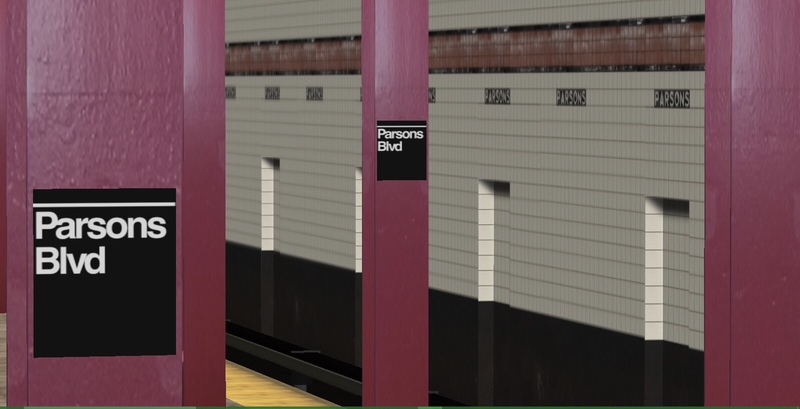 Two signals is the usually the distance between trains in the NYC subway. Train has passed a 3rd signal. The foreground signal turns yellow, and the next one is red with its tripper up. Same two signal distance again. Train has passed a 4th signal. Foreground goes green, next one goes yellow, next is red with tripper up, next is red with tripper down. Here we go!!! After constant testing on the Exp, the signals and trippers have been deemed "sufficient" at working together when coded into the routes. 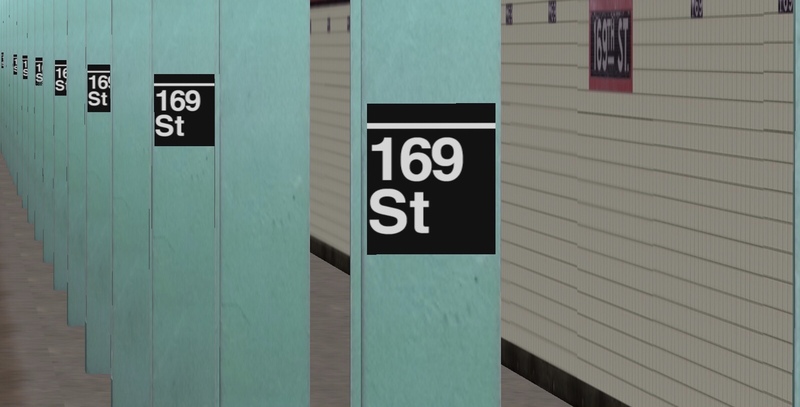 There are 3 different types of signaling used here, so please read the description of the video for a further analysis on how the route coding is functioning. Enjoy!! !